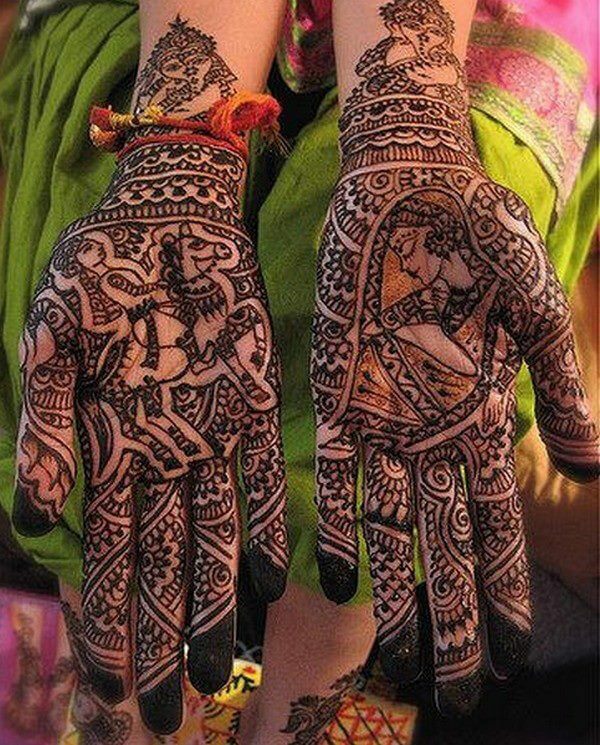 From times unknown, Mehndi has been an integral part of the Indian tradition. Be it marriages, festivals or family functions, Indian women have always used Mehndi designs to look and be at their stunning best. We can’t imagine an Indian bride without a Mehndi design that matches her ensemble, can we? 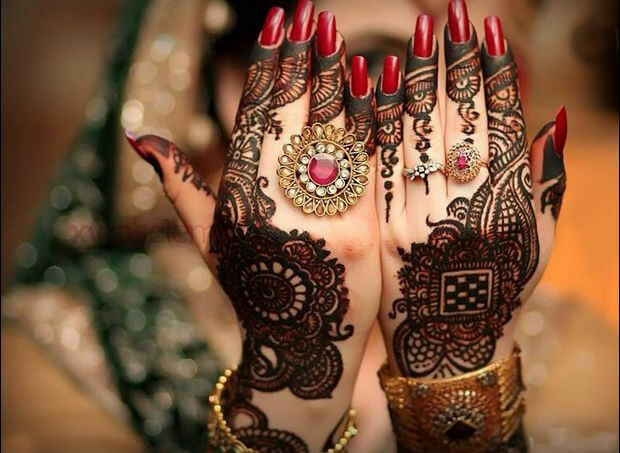 And in some traditions, it is even believed that darker the color of the bride’s Mehndi, the more prosperous her married life would be. Today, apart from being finely ingrained in the Indian tradition, Mehndi has also become a fashion statement for women. With numerous designs and a host of professional Mehndi designers, you are never far away from decorating your hands and feet with your next favorite Mehndi design. With more than 25,000 likes and 835 reviews on Facebook, Priya Mehndi Arts is one of the best professional Mehndi services in Chennai. Be it Indian Mehndi, Arabic Mehndi, Traditional Mehndi, Rajasthani Mehndi, or Pakistani Mehndi Designs, the designers here are always up to the mark. Open 24 hours a day, they also provide their service at the customer’s place. 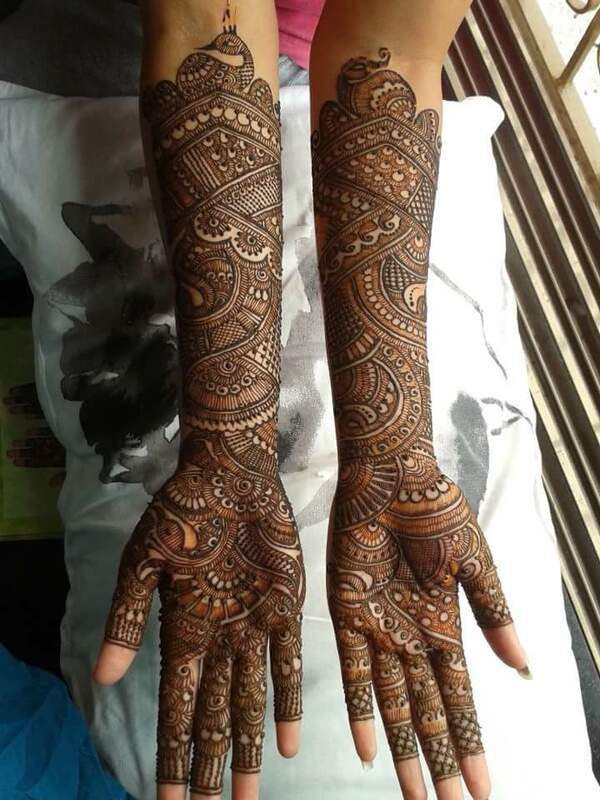 With quality in mind, this service prepares their own natural Mehndi paste, to craft Mehndis of different varieties including foot, hand, and art Mehndi. 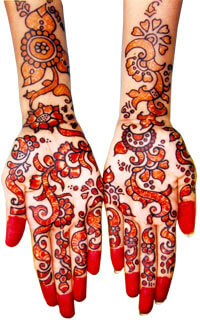 With clients from all over India and abroad, Ayisha is one of the top mehndi artists in Chennai. Having won the ‘Best South Indian Mehndi Designers Award’ in 2006, Ayesha is well-known for using only homemade and purely natural mehndi in her designs. 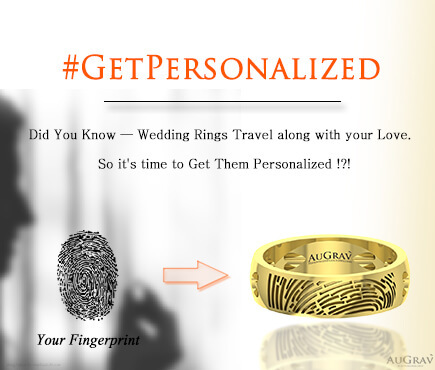 Her clients include famous stars from the Tamil film industry as well as the top VIP’s in Chennai. 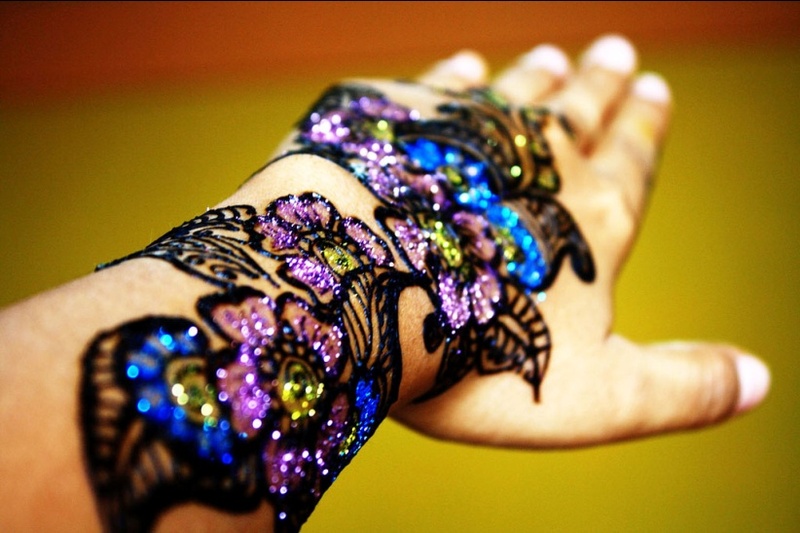 In addition to traditional designs, Ayisha also offers unique mehndi patterns such as indo mohalai, Arabic mehndi, batik mehndi, etc. Location: Gujji Naicken 2nd Cross St, Anna Nagar East, Chennai. A top Mehndi artist, Mrs. Manisha Modi is known for her natural talent at Mehndi and henna designs right since her childhood. Being an active participant at school and college fun festivals, she is well known for her spontaneity and variety of designs which she has applied on thousands of participants. A designer with superior finish and high speed, she also provides her service outside Chennai in places like Kottayam, Madurai, Coimbatore, Hyderabad etc. Her famous clients include the TVS Group family and the Vodafone family. 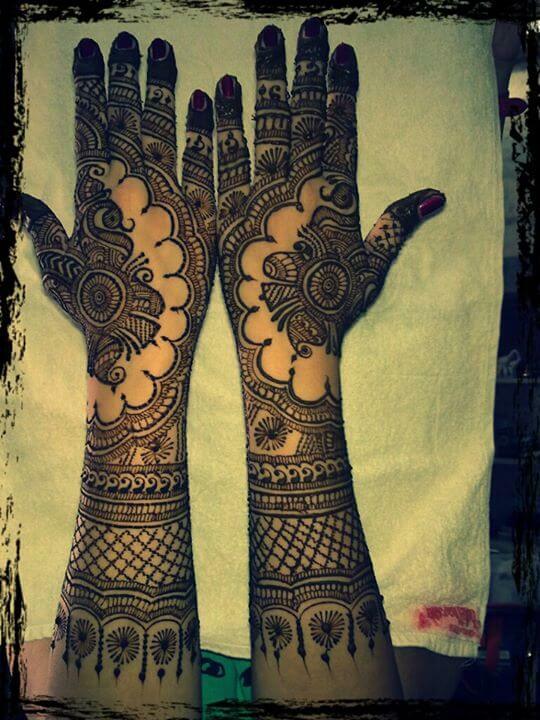 Her Mehndi artists provide home service and that too at reasonable rates. She also conducts Mehndi design workshops once a year for people willing to learn the art. Location: Medavakkam Tank Road, 2nd Street Kilpauk, Chennai. 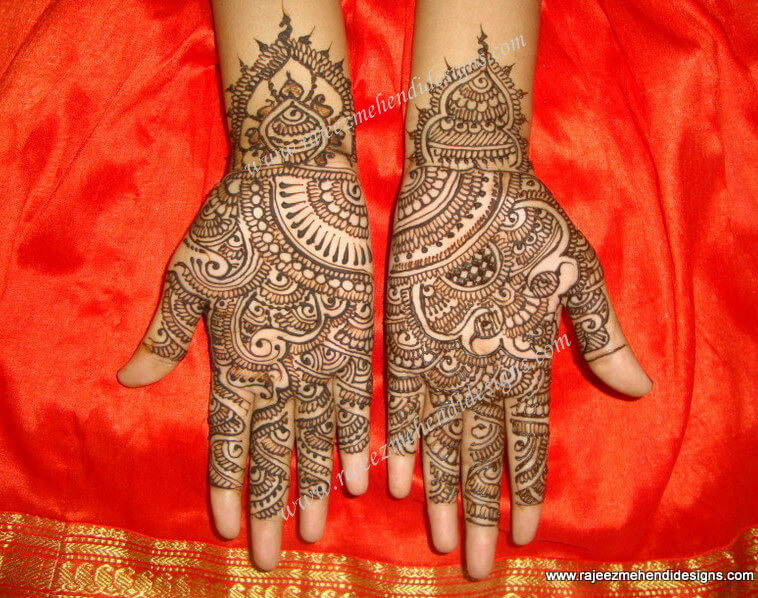 Rajeswari is a professional Mehndi/Henna Artist from Chennai with more than 10 years of rich experience. 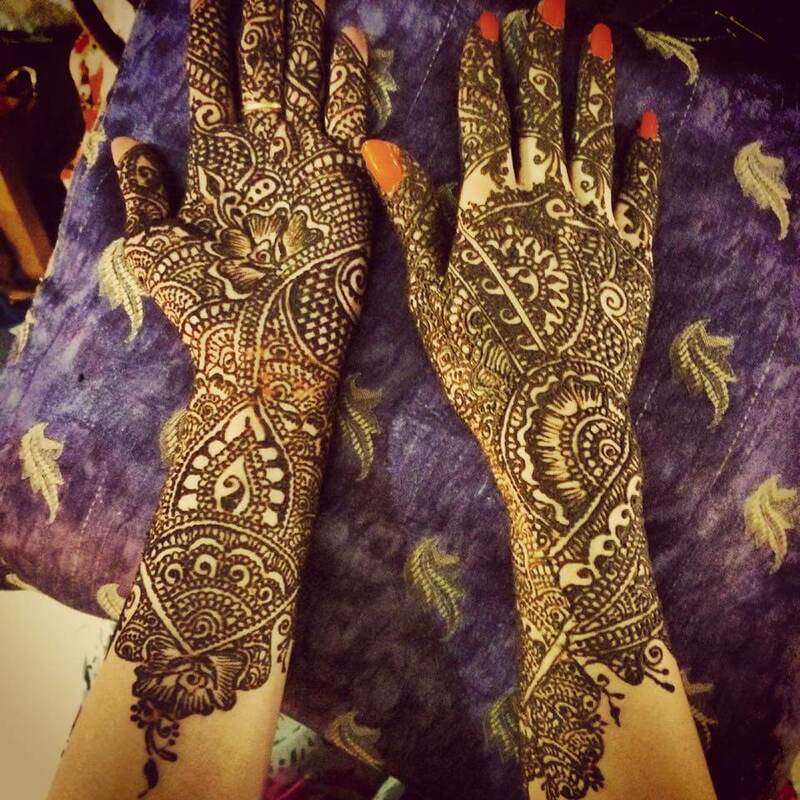 She is an expert at Bridal Mehndi and also provides her services for functions and parties. 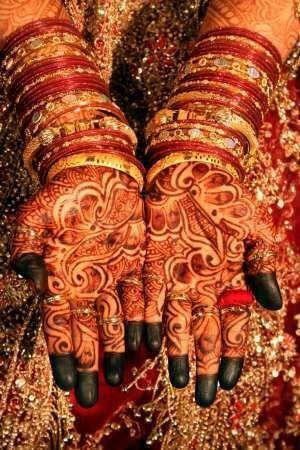 If you are looking to organize a Mehndi Ceremony, then Rajeswari is the person to contact. When asked about her passion, she says that it is very pleasing to see her customers leave highly satisfied with her designs. Location: #4, Praveen Flats B-8, Gandhi Street, Chitlapakkam, Chennai. Open now for almost a decade, Priyadharsini Mehendi Art & Design is another service that you can opt for getting your Mehndi designs done. Priyadharsini, the designer, is an expert at Bridal and Arabic Mehndi design, and can also organize a Mehndi ceremony for your marriage. Just like all best designers, even Priyadharsini gives her customers’ convenience the top priority and provides door step service. Popular for its unique classic designs, Shingar Bridal Mehendi crafts top quality Mehndi art which is best suited for the customer and the occasion. With an ability to handle groups of up to 150 members for Mehndi, this Chennai based setup has Bridal Mehndi and Mehndi Parties among the other top services they provide. It is noteworthy that the henna used is 100% natural, and the henna paste is prepared 48 hours prior to application for long-lasting color. Location: Thakkar Street, Purasawakkam, Chennai. With more than 5000 likes on Facebook, this service is famous for its Mehndi designing expertise. Srinivas Mehndi Arts is efficient in techniques like Rajasthani Mehndi, North Indian Mehndi, Arabic and Pakistani Mehndi. This service might be your best bet if you are looking for a Mehndi designer in Chennai, and especially if you are on a budget. Location: T P Koil Street, Triplicane, Chennai. Muskaan Sadhwani from Muskaan Mehendi Designing has an experience of more than 7 years crafting elegant Mehndi designs. Her expertise lies in Bridal Mehndi, Party Mehndi, Arabic Style Mehndi, Bombay Style Mehndi, Glitter Mehndi, Zardosi Mehndi, etc. Sneha Jain has been designing mehndi since childhood. She does not use any chemicals in her mehndi. Her USP is her innovative and fresh mehndi designs. With a wide variety of 1000+ mehndi designs to choose from, she is definitely one of the young guns to look out for in this field. Located in Sowcarpet, Chennai, Anita is another gifted mehndi artist known to offer elegant mehndi designs. She is known for her trademark Henna Mehndi designs and patterns. 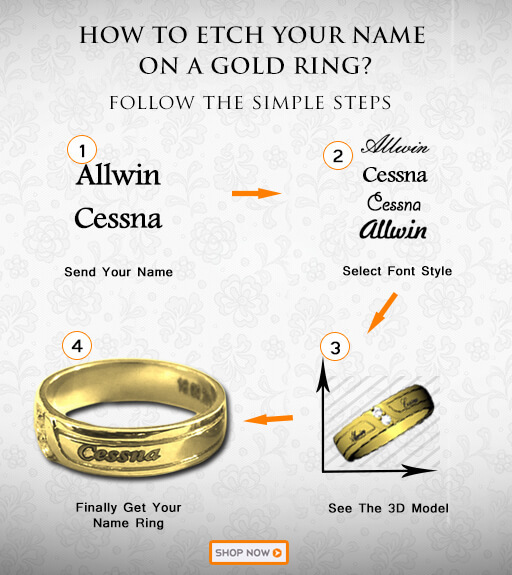 « Iconic and Unique Men’s Wedding Ring Designs That Your Hubby Will Love To Wear! 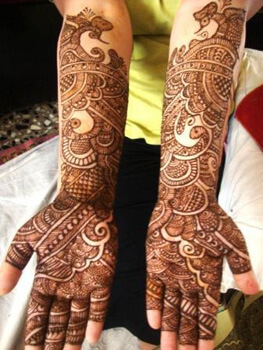 The Best 10 Bridal Mehandi Artists In Chennai Overall rating: 4.7 out of 5 based on 235 reviews.